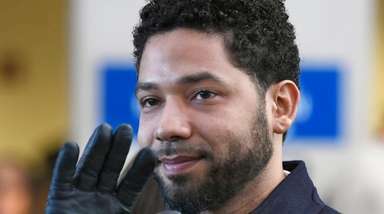 African-Americans continue to make their mark in the entertainment world. Here are some of the most memorable. In 1922, Louis Armstrong revolutionized jazz music after going to Chicago to play second trumpet in King Oliver's Creole Jazz Band. In 1940, Hattie McDaniel was the first black person to win an Oscar, after winning best supporting actress for her role in "Gone With the Wind." In 1942, Lena Horne signed a seven-year contact with MGM Studios and became the highest paid black actor at the time. In 1944, she was the first black person to appear on the cover of Motion Picture Magazine. In 1956, Nat King Cole's "The Nat King Cole Show" was the first television program to have an black host. In 1958, jazz singer Ella Fitzgerald was the first black woman to win a Grammy award for Best Female Vocal Performance for the song "But Not For Me." In 1959, "Raisin in the Sun" by Lorraine Hansberry, was the first drama written by a black woman to be produced on Broadway. In 1963, Sidney Poitier was the first African-American male to win the Academy Award for best actor for his performance in "Lilies of the Field." 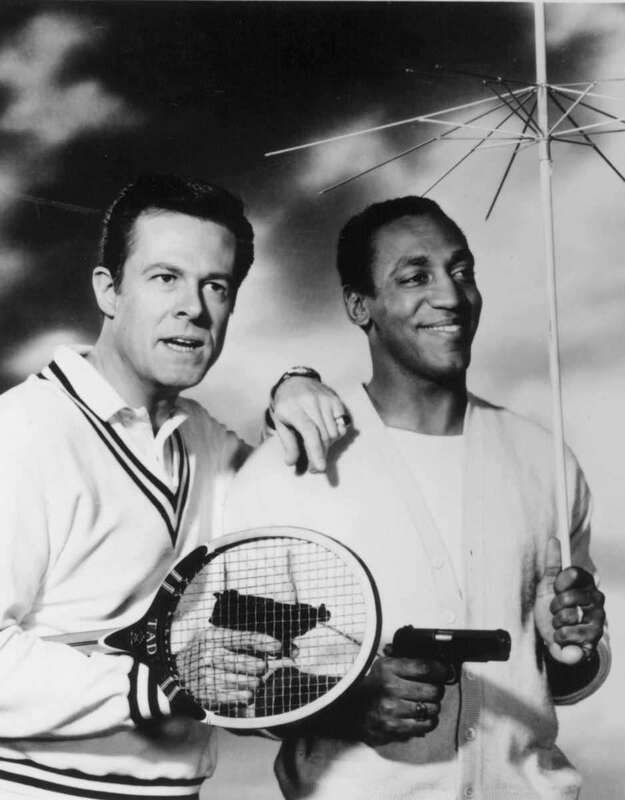 In 1965, Bill Cosby became the first black lead actor on television in the drama "I Spy." In 1968, Diahann Carroll starred in "Julia," the first sitcom to star a black woman. In 1977, the miniseries "Roots" premiered and was regarded as one of the most prolific films that documented slavery and the journey from Africa to America. In 1982, Michael Jackson released the album "Thriller," which became one of the most popular albums of all time, selling more than 40 million copies. His video for the single "Thriller" was the first video by an African-American shown on MTV. In 1983, Oprah Winfrey took over AM Chicago, which was then renamed the "Oprah Winfrey Show." She became the first African-American female talk show host. 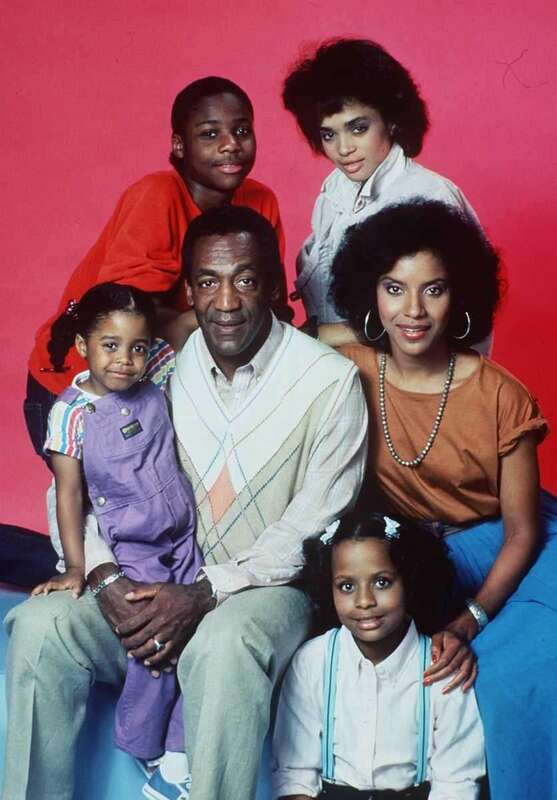 In 1984, "The Cosby Show" became one of the most popular situation comedies in television history and is praised for its cross-cultural appeal and avoidance of racial stereotypes. In 1984, Russell Simmons and Rick Rubin formed Def Jam Records and shaped the hip-hop industry into what we know it as today. Some of their first artists were Run DMC and LL Cool J. In 1987, Aretha Franklin became the first woman and the first African-American woman inducted in the Rock and Roll Hall of Fame and Museum. In 1990, Whoopi Goldberg made her mark as a household name and a mainstay in Hollywood for her Best Supporting Actress Oscar win for her role in the box office smash "Ghost." In 1990, "In Living Color," debuted and was acclaimed as the most original comedy/sketch series on television. It was created by Keenan Ivory Wayans. In 1998, singer/rapper Lauryn Hill became the first female musician to win five Grammys in one year. In 2001, Denzel Washington became the only black Academy Award winner to win both lead and supporting actor Oscars after wins for "Glory" and "Training Day." Jennifer Hudson won an Academy Award for her supporting role in "Dreamgirls" at the 2007 Oscars. 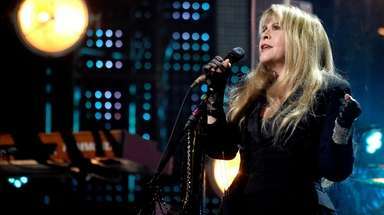 Hudson, who was voted off of "American Idol," went on to win a Grammy for best R&B album at the awards show in 2009. In 2008, Tyler became the first African-American to own a movie and TV studio.